There are wonderful things happening at Integrity Healthcare of Alton! We have undergone extensive redecorating and a bit of remodeling. We have new flooring, new wall coverings and new draperies. 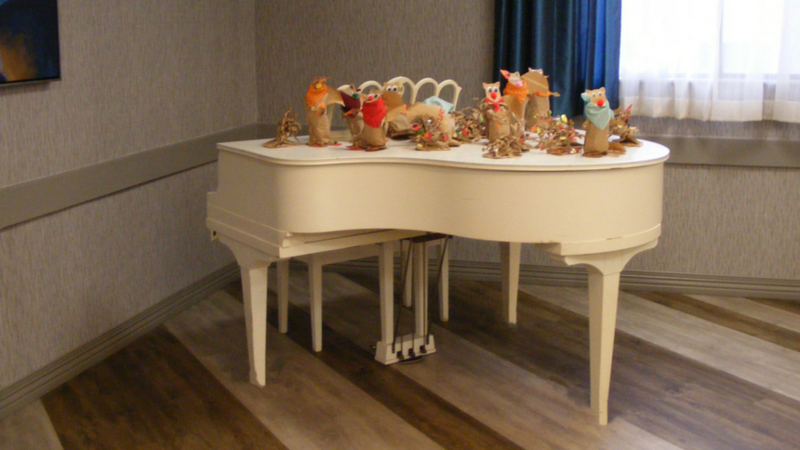 Our expansive dining room still houses our much loved baby grand piano, but it is new redecorated and is only made more beautiful by the smiles of our residents! New chairs and tables with lovely tablecloths and centerpieces help make your loved ones more comfortable, as they enjoy our excellent dining service. We focus on prepare superb meals at our community. 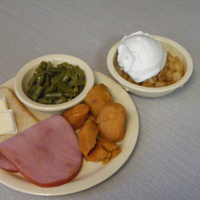 Residents help choose menus and frequently tell us about their favorite foods. Meal service is about much more than simply preparing good food. 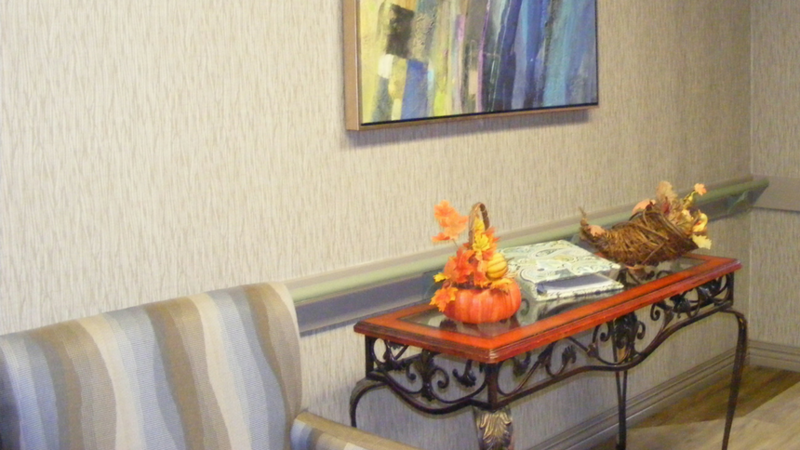 We pay close attention to each resident’s dietary needs. If they lose weight … or if they gain weight … we find out why. If their dietary consumption needs adjustment, then that is exactly what we do. Licensed Dietitians work closely with our Dietary Managers to make certain that our meals are highly nutritious and well balanced. We don’t ignore the need for extra snacks, plenty of beverages for adequate hydration … and special desserts! Just look at this pear crisp, made ‘from scratch’! Home cooking is an important part of our Care You Can Trust! Our Foyer Table will Welcome You! ZOOMERCISE is our daily exercise program, named after our very popular ZOOM Revved Up Rehab program! This video shows how excited our residents get about staying in good shape! We have fun with everything we do! 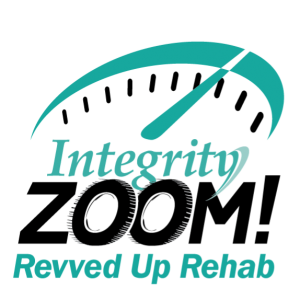 When Integrity Healthcare Communities rolled out the new branding for ZOOM! 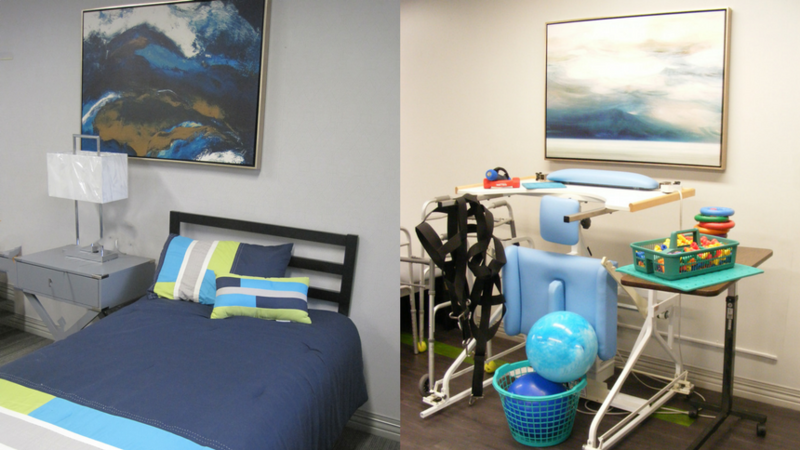 Revved Up Rehab, it didn’t take long for facilities to start telling success stories! Families are often faced with the life-changing challenges that come after a loved one has experienced trauma. Surgeries, auto accidents, falls, strokes, heart attacks or the debilitating effects of cancer … all leave patients with the need to reduce pain while they rebuild strength and mobility. ZOOM! puts that process on the fast track. We are proud of our newly decorated therapy gym! 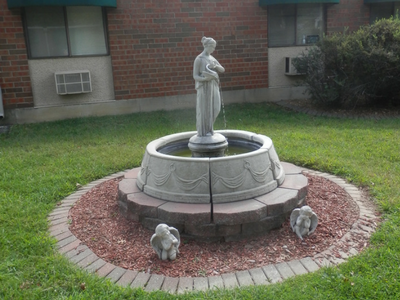 Our residents are enjoying the improvements! Some are involved in ZOOM! and look forward to returning home. Others have a regular therapy routine as part of their long-term care. Care You Can Trust! Mr. Easley is one of our ZOOM! success stories. With determination and a lot of hard work, he was able to get strong quickly and go back home. He enjoyed sharing motivational and inspirational quotes with our staff. He brightened the days for residents and staff, and we miss him! We play BINGO because our residents enjoy it, but there is more to our Activities Program than BINGO! 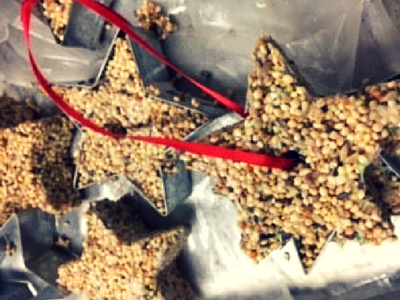 Engaging our residents in daily activities is a very important part of our Care You Can Trust. Many of our residents are facing declining physical and cognitive abilities, so it is vitally important that we address their individual needs so we can continue to build each one’s sense of purpose. Our activities aren’t just ‘things to do’. Our activities are designed to create a sense of successful aging. We plan engagement activities that will prevent declines in physical health. We work to design positive distractions from potential boredom, and set goals to improve moods. Listening to music, craft projects and physical exercise are all parts of our action plan. Our Activities Team works to create group activities that are also personally meaningful. Reminisce Therapy is a way that we encourage individuals to focus on their personal history. Sometimes we set a special theme such as ‘Summer Sounds of the Ice Cream Truck’, and at other times, we use tangible prompts to encourage storytelling and sharing. We assess every resident when they first move to our community, then we continue that assessment on a regular basis. In our patient centered care plans, we address needs and plan a way to meet each resident’s needs. All of our engagement activities … from Art Therapy to social functions … are designed to improve the lives of the loved ones who make Integrity Healthcare of Alton their home.